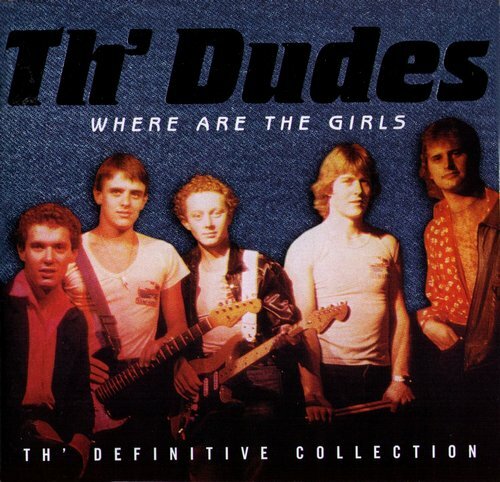 Song of the day: Th’ Dudes – "Bliss"
One afternoon later, it’s still there. It is my firm belief that this song was written for the express purpose of encouraging large groups of happy, inebriated people in discotheques to sing at the top of their lungs. You are currently browsing the archives for the Dudes category.